MUST SEE: This story and video could go in so many threads on the forum. It's a heartbreaking, and heroic story that should NOT go unnoticed. Please watch! That is so ridiculous ! Thanks for sharing the video Dizzymom. A real injustice was served. WOW Dizzy....That video is painful to watch!!! SO hard to believe the idiocy that sits in places of power. GO Tammy Grimes!! She is a hero in my book! Hi all. As you know, I lost my Dizzy Dawg in November of 2012. It's been hard, but I now have a new little baby to care for. 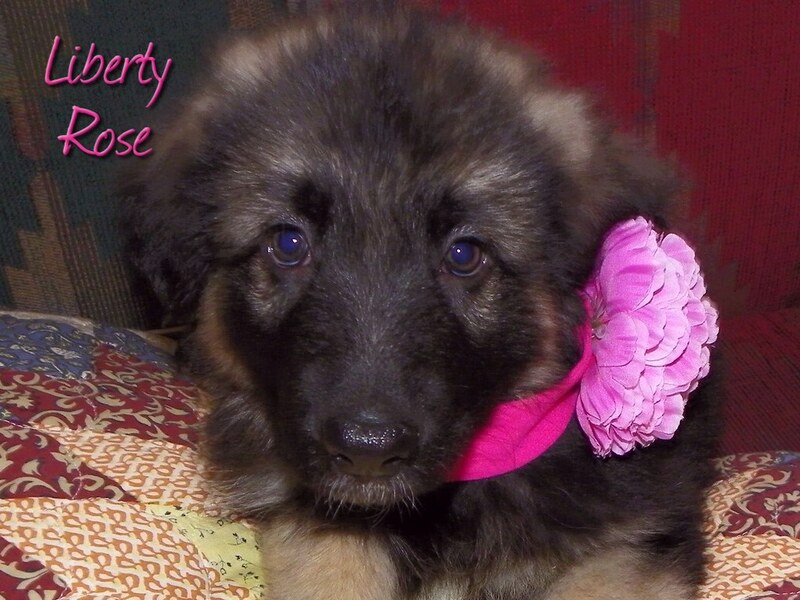 Her name is Liberty Rose, and we call her Rosie. Oh My Gosh Dizzy! She's gorgeous! She looks soooooooooo much like my Molly did as a pup...very dark fur on face and ears..light arms....As Molly grew..her coat lightened all over her face and she doesn't even look like same dog. check my avatar for what you "may" have ahead of you! Congrats! What is more fun that a puppy? NOTHING! Well, maybe a puppy that is house broke would be a bit more fun, but yes, she is a real joy. Thanks everyone. 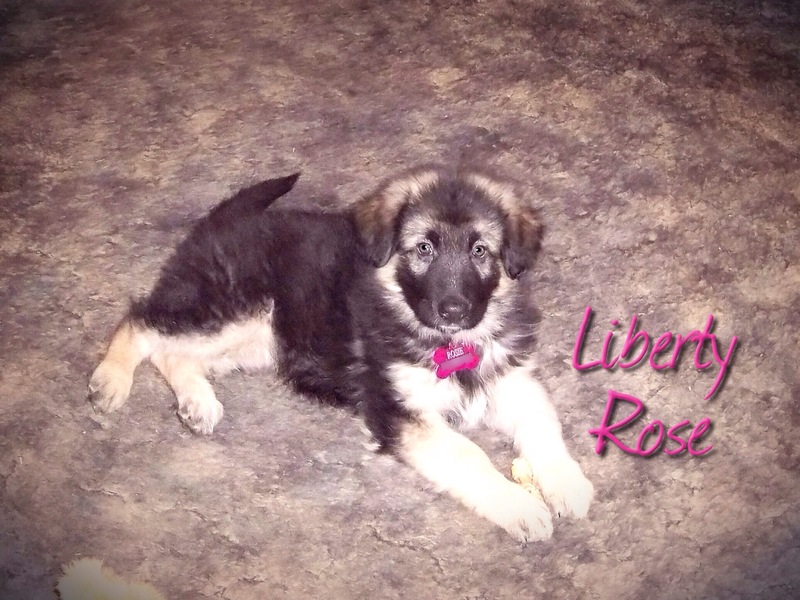 Such happy news, DizzyMom, and what a sweet face your little Rosie has! Congratulations! I can't believe I never saw this link before. What fun and congrats Dizzy. Pass, do you have any new pictures of Orianna & Heidi? I should look to see if I have a pic of Maj's dog Rufus(?). Another much loved pet. And of course maybe even my cats. Hi Ida, I'll try & get a recent photo of the dogs other than laying down which is easist time. Spring is here maybe an action shot if they cooperate. Ida it would be great to see a photo of your furry friends. Rufus is cool too, neat dog. Dizzy, I am so pleased that you have 'Rosie' in your life. She is adorable and looks happy to be with you. How old is she. I have oodles of old newspaper here! !